Welcome to the Sleep Inn & Suites at Six Flags Hotel in San Antonio, Texas. This newly renovated hotel is conveniently located close to Six Flags Fiesta Texas and within minutes to Sea World, Shops at La Cantera, Medical Center, and University of Texas at San Antonio. Easy access to major highways to visit the Alamo and San Antonio Riverwalk. As a newly renovated hotel for vacationers and corporate travelers in mind, we hope you can take a few moments to learn about our many great amenities and services you'll enjoy as our guests. For any questions about the hotel, feel free to give us a call (210) 561-6100 and our friendly hotel staff will be glad to assist you. Tickets to Six Flags Fiesta Texas may also be available for guests. We hope to serve you well as our guests and that your time in the San Antonio area is a pleasant one. 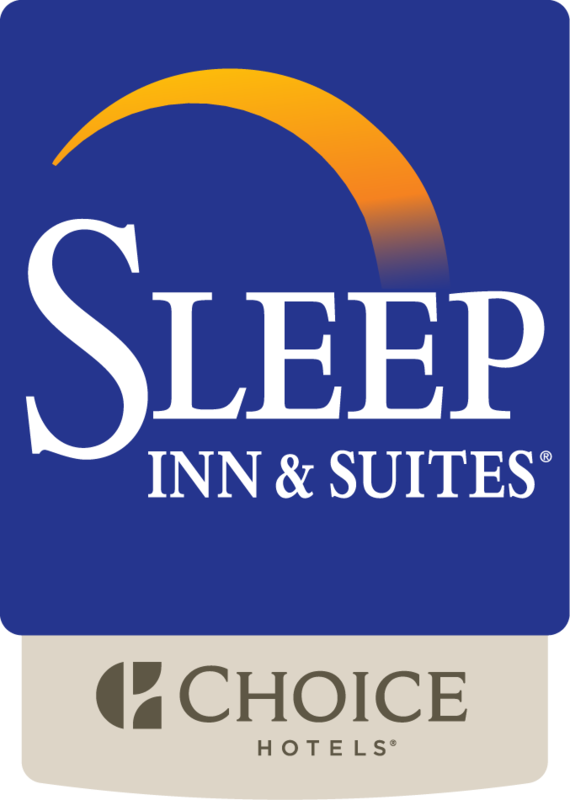 Ideally suited to business and pleasure travelers seeking uniquely upscale yet affordable comforts, this Sleep Inn & Suites Six Flags Hotel offers a fine selection of newly renovated guest rooms and suites that is anything but typical of a value-priced property. Featuring a wide array of contemporary living amenities throughout our 60 guest rooms and suites, each of our finely designed guest rooms is well appointed with Microwaves and Refrigerators, Coffee Makers, Free High Speed Wired and Wireless Internet Service, a Sleek Flat Screen TV with Premium Cable Channels, Iron & Ironing board, and Safes. King and Double Queen Suites with pull-out sleeper sofas. Some of our very large rooms with 3 Queen Beds may be available as well.